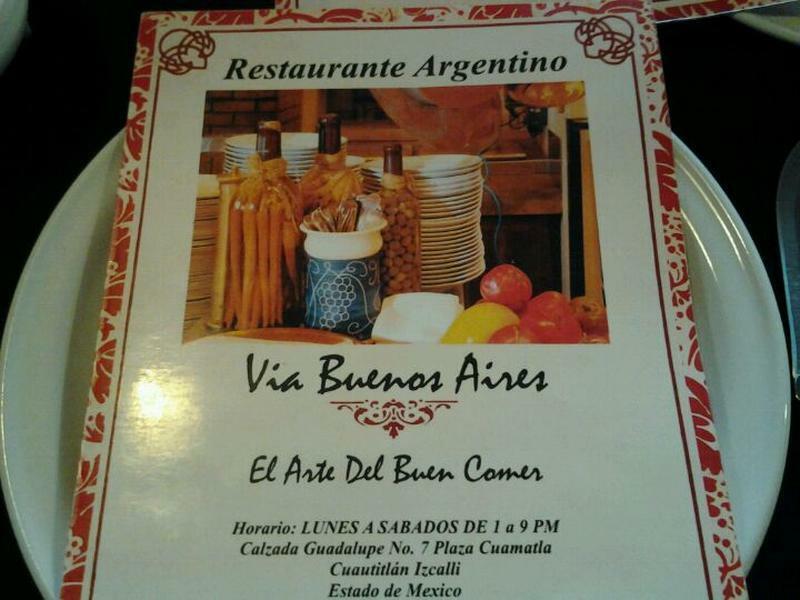 Argentine dishes are to be tried here. 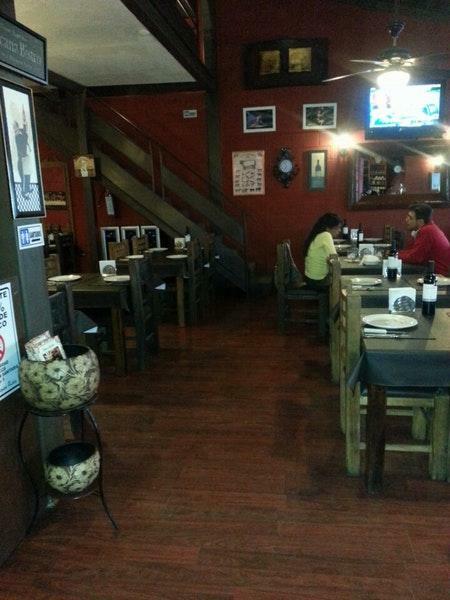 Most guests recommend trying nicely cooked pies, empanadas and salmon. You will appreciate delicious wine at this restaurant. This place is famous for good cortado. The terrific staff meets you at Via Buenos Aires all year round. Guests mention that the service is prompt here. Affordable prices at this place are good news for its clients. The ambiance of this place is cool. On TripAdvisor, people say that this spot deserves the 4 star rating. place must have changed owners since i visited 5 years ago. I remember the steak being tender and very good. This time the steak was tender but there were quite a few cartilage sections. Service was great though. 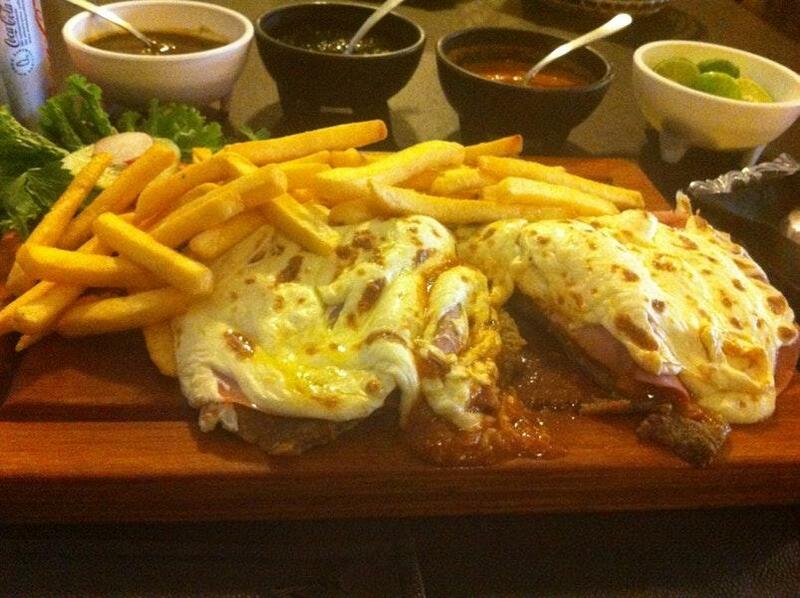 I would try Los Alamos down the road next time.